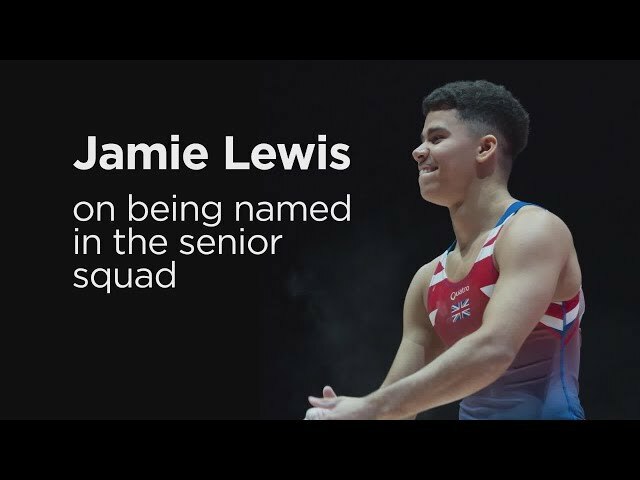 Jamie is a huge prospect for the future having had great success as a junior. 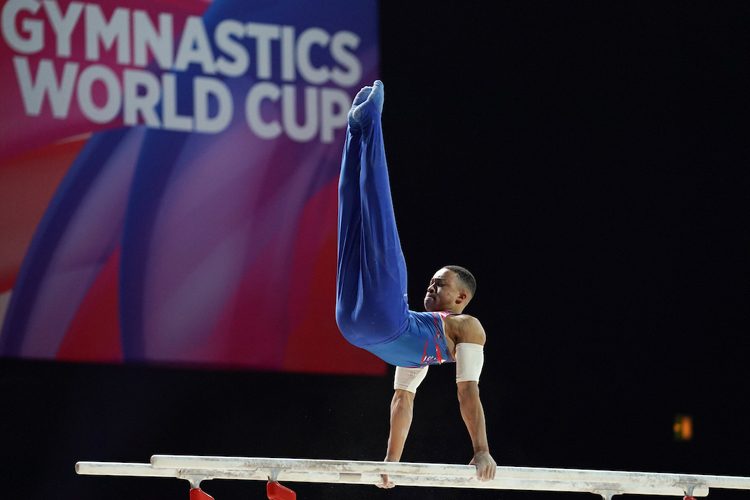 A four-time age group all-around British champion, he's also had success on the international stage. 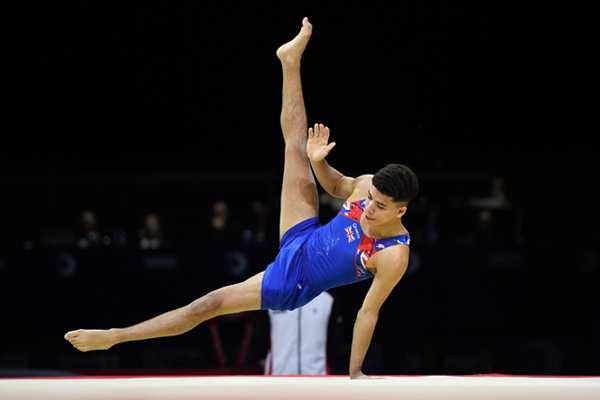 Just last year he won four individual medals, including all-around silver, at the Junior European Championships in Glasgow. 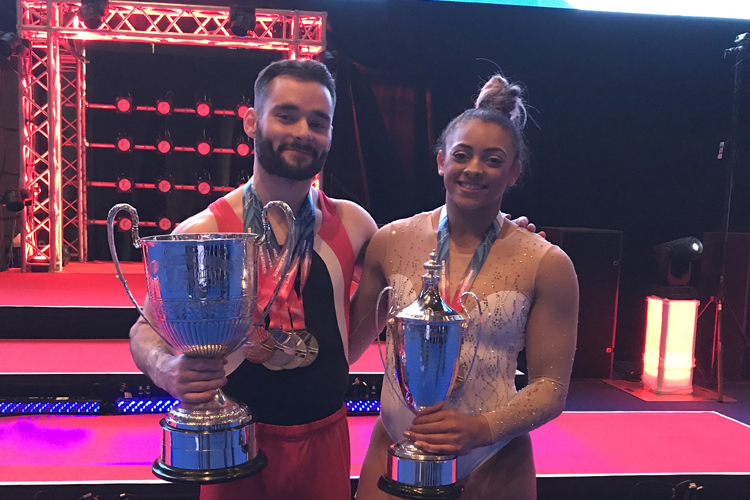 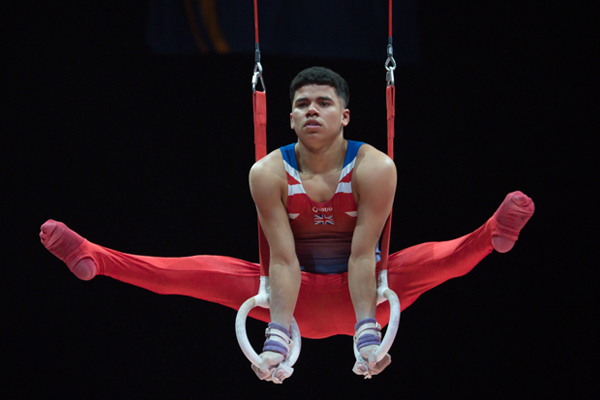 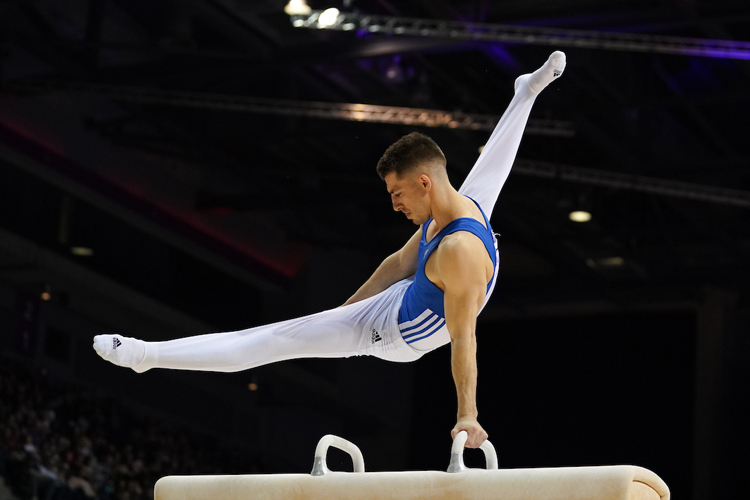 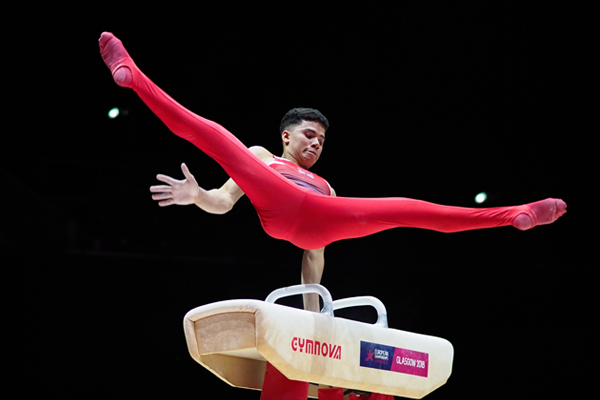 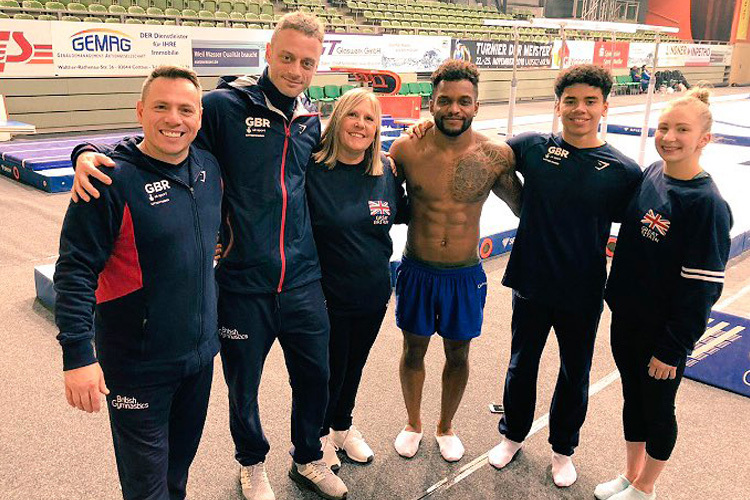 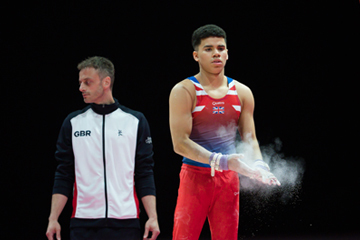 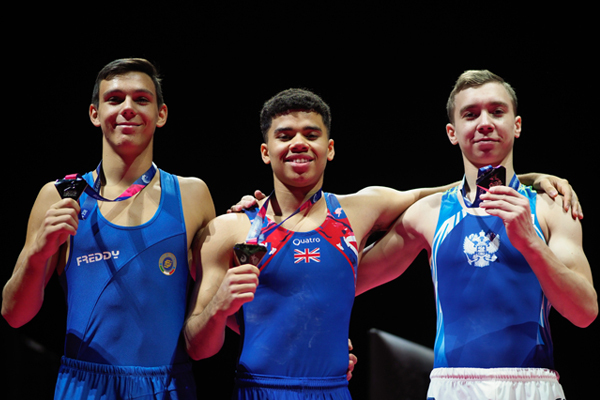 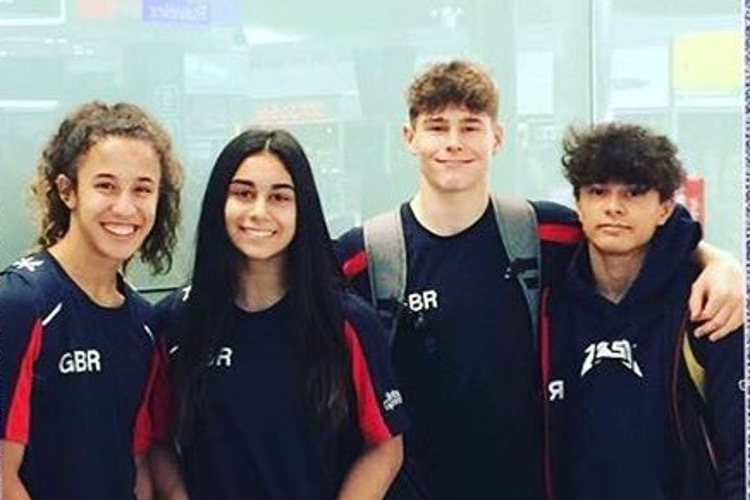 In his first year as a senior, he won all-around bronze at the 2019 British Championships.